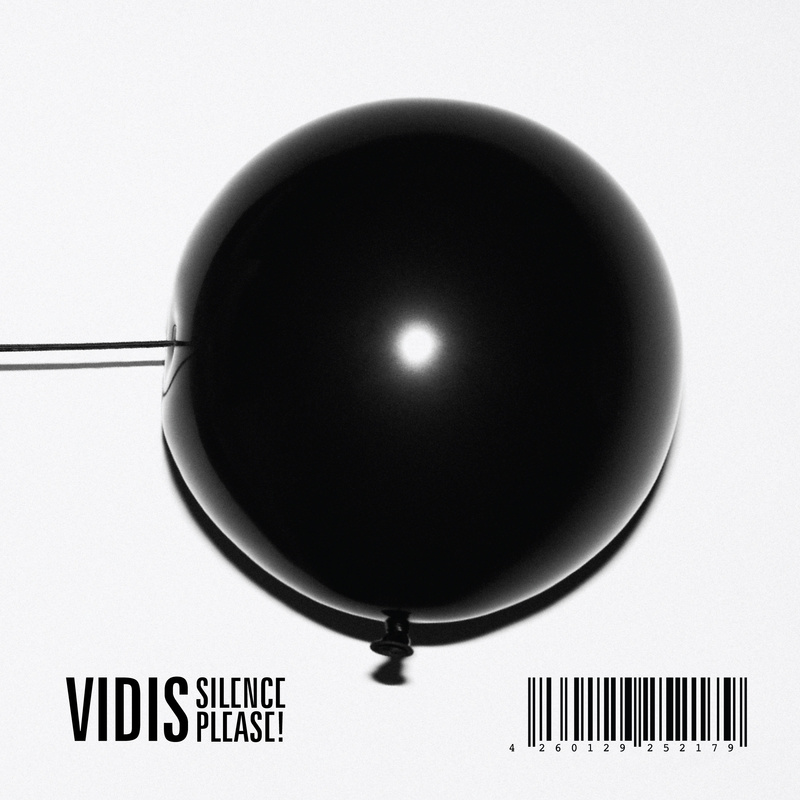 Lithuanian DJ and producer Vidis has a history of strong influence on the worldwide front. Together with his friend and partner Mario they are known as Mario & Vidis. The duo con-stantly rewrite House definitions, setting standards and pushing boundaries in all directions. Vidis’ Get Physical debut is in the form of a compilation, but not like any you’ve heard before. We present: “Silence Please!”.